Dr. J. Peyden Shelton currently serves as the Assistant Professor of Trumpet at the University of Utah School of Music. Before coming to Utah, he served on the faculties of both Cornell University and the University of Rochester. Dr. Shelton is an active performer throughout the United States performing with ensembles such as the Utah Symphony, Rochester Philharmonic, Syracuse Symphoria, the Utah Winds, and with his electro-acoustic trumpet ensemble, Fifth Bridge. He was the 2014 winner of the National Trumpet Competition’s Graduate Solo Division, and has since been featured as soloist with various ensembles including the Reston Symphony Orchestra, the Salt Lake Symphony, the Winds of the Blue Ridge, and the Las Vegas Academy of the Arts. Dr. Shelton also serves on multiple committees for the International Trumpet Guild including the CD Committee, Music Review Team, and Book Review Team. He has also served as an adjudicator for the National Trumpet Competition and International Trumpet Guild Solo and Youth Solo Competitions. He has had several articles published, including “Losing Pounds, Gaining Problems” by the International Trumpet Guild Journal. 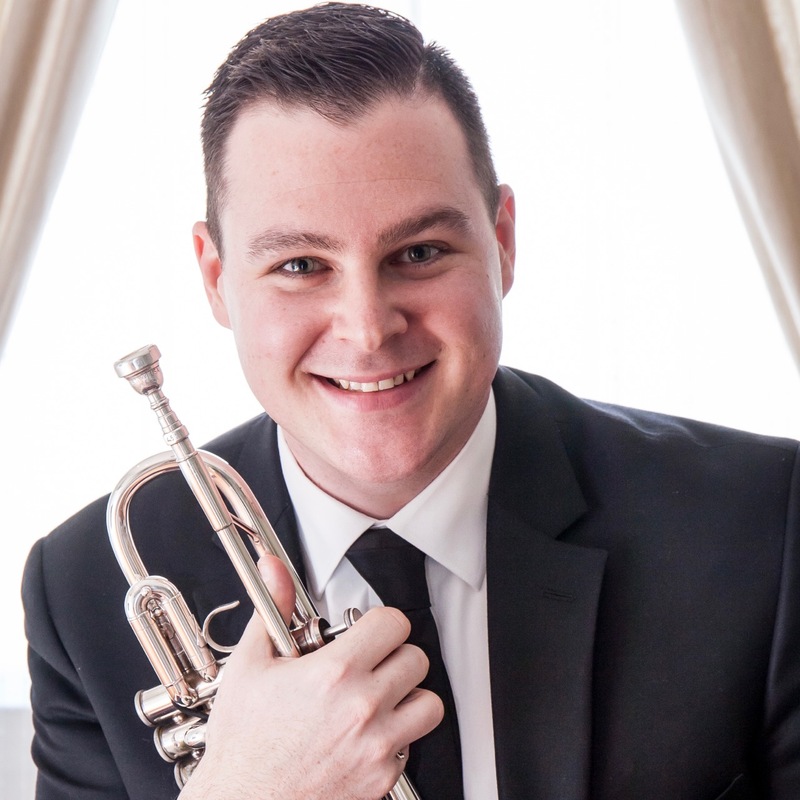 Dr. Shelton also has commissioned several new works for trumpet and piano through his Trumpet Repertoire Project that enable both musical and technical growth for young collegiate performers. Dr. Shelton holds degrees from Virginia Tech (BA), the University of Miami (MM), and the Eastman School of Music (DMA).